The Nintendo GameCube is one of my favourite consoles. It has an extensive library of great games, although the majority of these have admittedly received the recognition they deserve. Mario is awesome, Zelda is awesome and Metroid is awesome. You probably already know this. However, over the console’s lifetime a small handful of great games went unnoticed, and today I’ve gathered together a list of my favourite underrated GameCube classics. For a while Fire Emblem basically meant two dudes in Super Smash Bros. Melee no one outside of Japan had heard of. It wasn’t until 2004 the series finally made its way to the west, and one year later Fire Emblem: Path of Radiance became the first console game released outside of Japan. Each new release has seen the series slowly growing in popularity, with the latest game, Fire Emblem Awakening on 3DS, standing out as one of the best titles for the system. 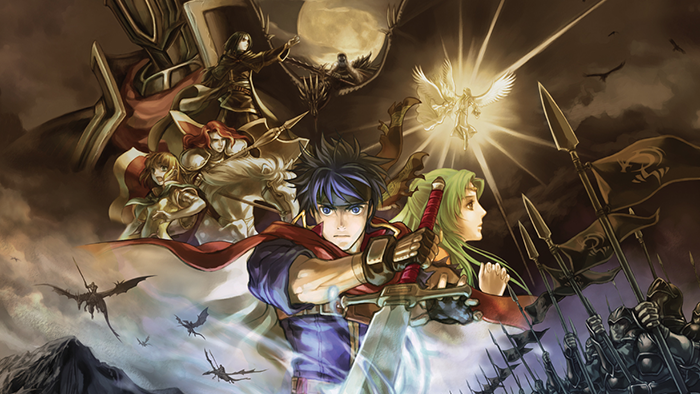 Looking back, Path of Radiance delivered the same exciting blend of tactics, strategy, and of course the unforgiving permanent death mechanic, and it did so seven years earlier. Now it stands out as one of the GameCube’s most overlooked classics, and commands a high price tag because of this. Of all the Japanese-only GameCube games, Kururin Squash! is the must-have that I’d recommend first. 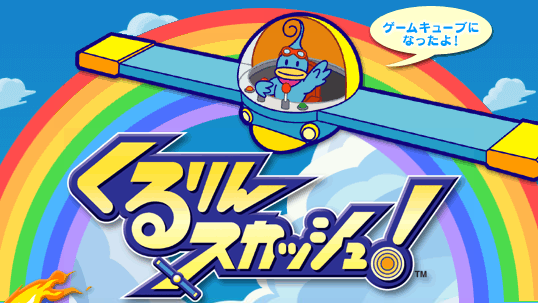 The original Kuru Kuru Kururin was a launch title for the GameBoy Advance, but the series never left Japan again and we missed out on two immense sequels (there was also another GBA game titled Kururin Paradise). Kururin Squash! is the highlight of the series, and is bursting full of creative gameplay ideas that expands on all the elements that made the original so great. At its heart you’ve still got the simple premise of moving a spinning stick (sorry, ‘helicopter’) through increasingly intricate levels, but now there are powerups including flame-throwers, boxing gloves, and a ship that can dive underwater. There’s also some awesome boss fights to look out for. 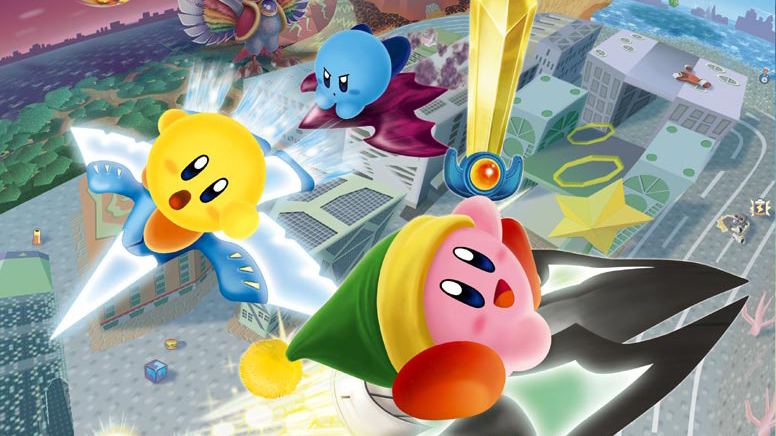 Or ‘Kirby’s Air Ride’ in Japan. Apparently lots of people didn’t like this game, and back in 2003 it was heavily criticised for a lack of content. This hasn’t exactly changed, although now it can at least be appreciated for what it is; a really fun party game with simple gameplay, great multiplayer, and all the sound effects from Super Smash Bros. Melee. Sadly it’s now quite rare (especially in the UK where it didn’t see a ‘Player’s Choice’ release) and without the budget price tag you’ll have to play a lot of City Trial before you’ve got your money’s worth. The GameCube had few RPGs, but almost all that did grace the console are classics, including Tales of Symphonia and the truly excellent Skies of Arcadia Legends. 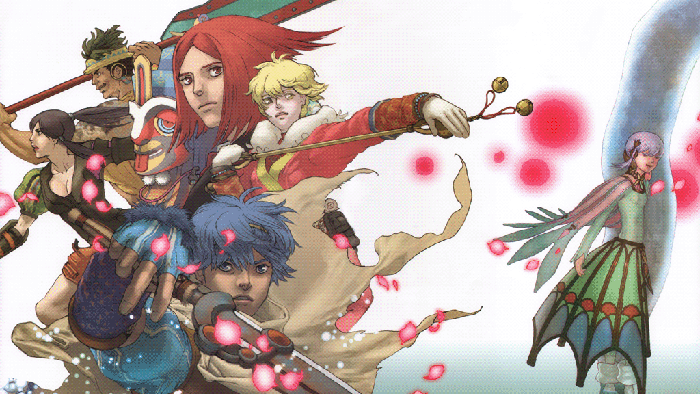 Baten Kaitos may be the least well-known, but it’s just as good as the other two and has aged incredibly well. This is thanks to a stunning art direction and an innovative card based battle system, although there’s still some terrible, terrible voice acting working against the game’s favour. Cubivore has a bit of a reputation for being a very strange game indeed. 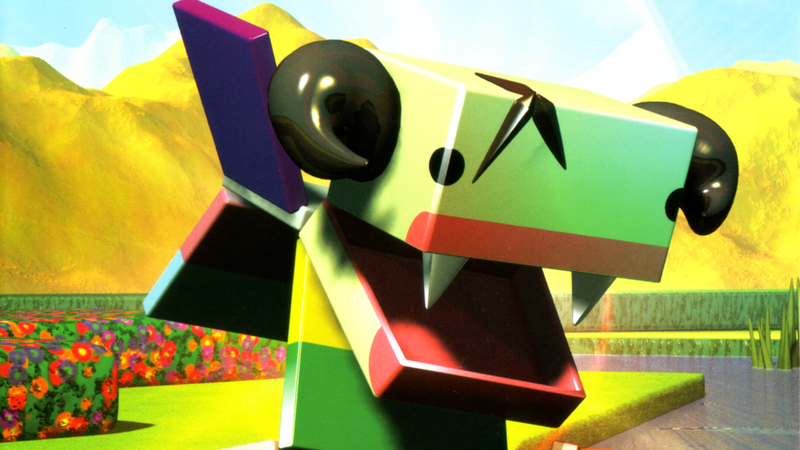 It’s on this novelty that it really stands, and whilst it’s hardly of the same caliber as any of the GameCube greats, Cubivore is still a unique and fun experience. It’s also super rare, and is quickly becoming one of the hardest to find and most expensive GameCube games. This is particularly impressive considering its original budget price, and reflects the fact that it’s still an enjoyable experience people want to discover for themselves. There has never been enough love for Custom Robo, in particular here in the UK where it was never released and and is virtually unheard of. Thanks to simple yet addictive mechanics, loads of unlockable upgrades, and a surprisingly enjoyable storyline, it remains great fun to play today. You fight robots, unlock bigger guns, and fight stronger robots, there’s really nothing you can’t love. There’s also a great multiplayer mode I’d highly recommend. 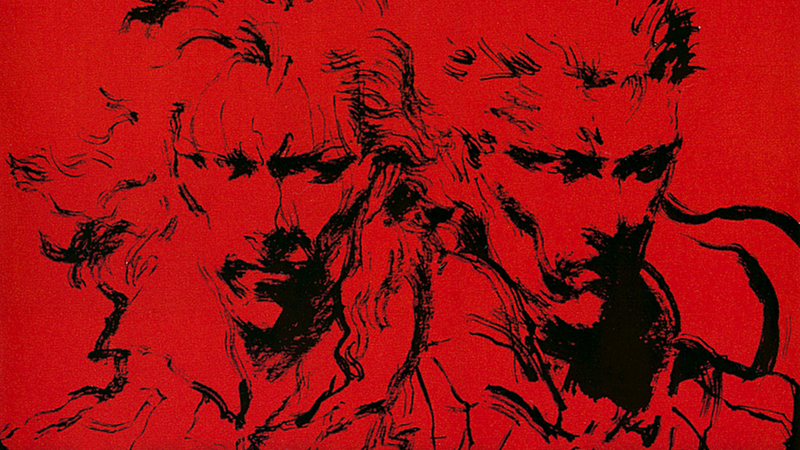 A lack of direct involvement from Hiedo Kojima, as well as licensing issues preventing the game from leaving Nintendo’s system, means that a Twin Snakes is rarely mentioned when it comes to the Metal Gear legacy. This is a shame, because it mixes the great story, characters and setting from the first game with the improved gameplay features from Sons of Liberty. Sure, the game is not without a few flaws (including re-recorded voice acting and revised cut-scenes) but overall Twin Snakes is easily my favourite way to experience the first Metal Gear Solid. 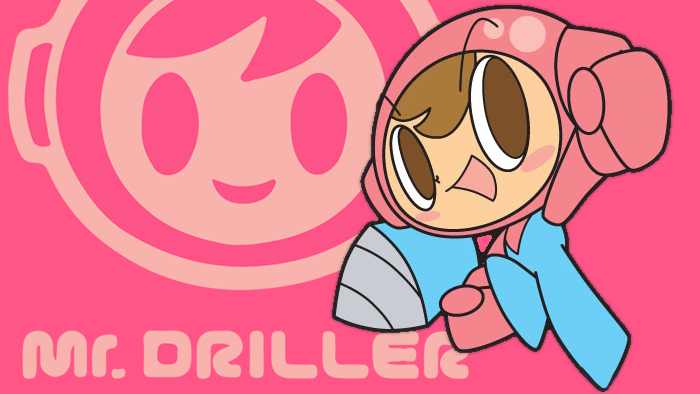 The second of our Japan-exclusives, Mr Driller: Drill Land is another great reason to get the old Freeloader out. Whilst the core gameplay is essentially the same mix of puzzle and action found in other iterations of the series, the large selection of modes available gives the game further variety, and the strong presentation values and low price tag makes it well worth importing. 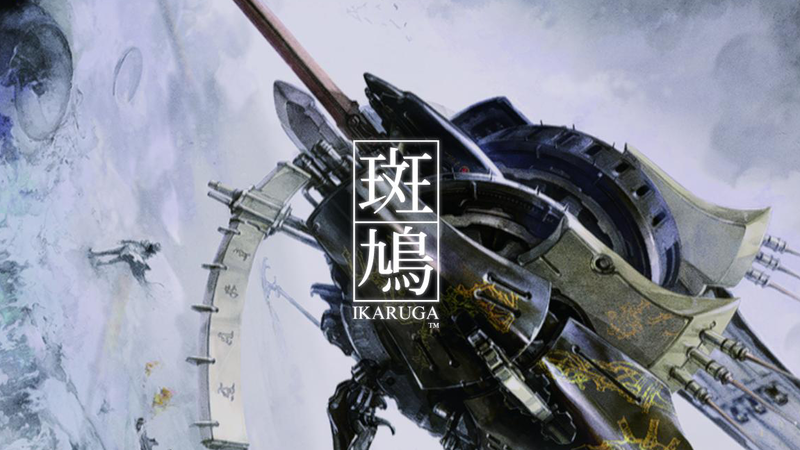 In terms of competent game design, Ikaruga is easily one of the best made games on this list, with the predominant reason behind its lack of mainstream success presumably being its difficulty. Calling Ikaruga hard is an understatement; it’s brutally tough. Not only does it require immense precision and skill to narrowly avoid the hundreds of bullets that flood the screen in endless waves, but there’s also a simple-yet-complex bullet cancelling mechanic where your ship can alternate between black and white, and absorb bullets of the same colour whilst dealing additional damage to enemies of the opposite colour. Mastering this is a huge challenge, and defines Ikaruga as an intense game aimed at fans of the genre. 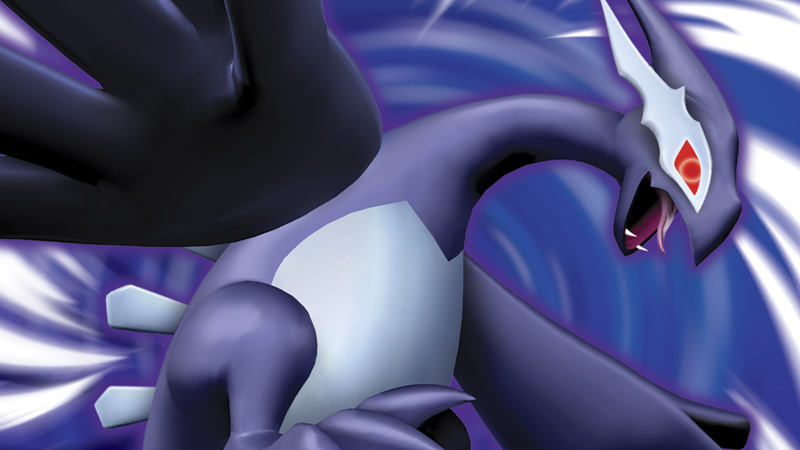 There are lots of spin-off Pokémon games, and most of them aren’t very good. The GameCube has its share of terrible titles, including Pokémon Channel and Pokémon Box (ooh, storage!). But then there’s also the excellent Pokémon Colosseum and its lesser known sequel, Pokémon XD Gale of Darkness. Whilst originally criticised for reusing most of the content from its predecessor, looking back it’s probably the better of the two games as it has more Pokémon, more locations, and a protagonist who can walk properly. I get the feeling that this might be the stock answer to the question of ‘most underrated GameCube game?’, but there’s a reason for this. Remember earlier when I was talking about Baten Kaitos, I called this game ‘truly excellent’? 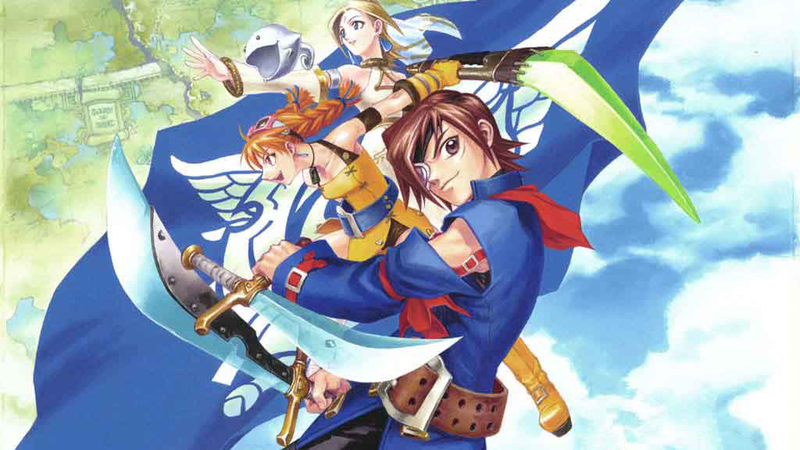 I wasn’t kidding, Skies of Arcadia was one of the best games on the Dreamcast, and this enhanced port is one of the best games for the GameCube. Oh, and it’s probably the best pirate themed RPG ever made. Okay, that doesn’t do it justice I know, but the point is that not only is it a great game, but a really unique one too with loads of cool features. In particular there’s the ability to man a flying pirate ship, which is not only great fun but makes for an excellent adventure with loads of exploration. Okay, for this one I’m using the term ‘classic’ a little more loosely, but still wanted to include this relatively unknown game. Developed my MileStone, a tiny Japanese studio that has since closed down (coz their president went to jail), it’s not quite up there with the CAVE classics (or Treasure’s Ikaruga), but Radirgy GeneriC is still a fun shooter with colourful cell-shaded graphics. The game was eventually released in North America as part of the Ultimate Shooting Collection for Wii, but for European gamers the GameCube version has the appeal of a region lock that’s way easier to bypass. So here’s a game I used to LOVE. 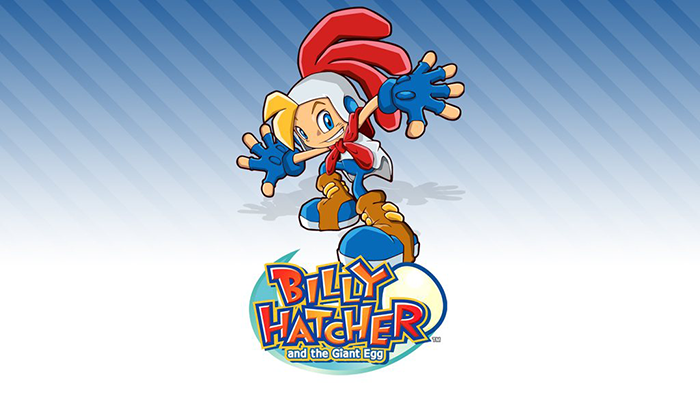 Looking back, Billy Hatcher and the Giant Egg hasn’t aged quite as well as, say, Super Mario Sunshine, but it’s still the next great platforming game I’d recommend for the GameCube. Although the game only has a few worlds, all of them are varied and fun, and there’s a catchy soundtrack and bright coloured graphics. Plus you can ride about on top of a giant egg. 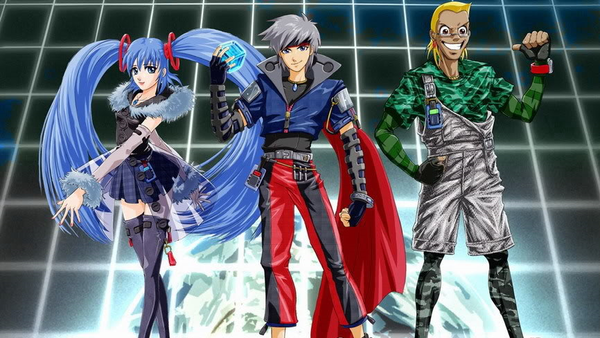 Billy Hatcher still shows up in the Sonic & SEGA racing games, so it’s clear that SEGA hasn’t fully forgotten about this classic, although anyone requesting a sequel should be sure to ask for a new Shenmue, Jet Set Radio and Burning Rangers at the same time. Here’s a sadistic one for the list; it’s ultra rare, came out in Japan only and cost loads to import (if you can even find it). I’m not actually recommending that anyone aside from serious collects should attempt to hunt down the Nintendo Puzzle Collection, but it’s certainly a hidden gem so I thought I might as well include it. 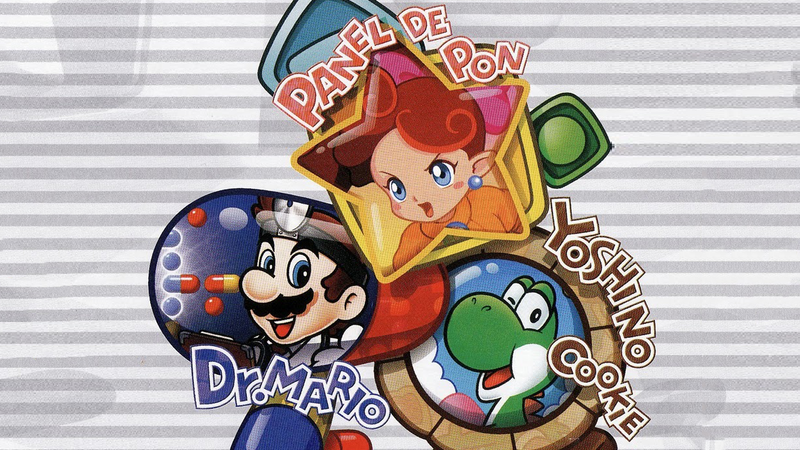 In total the compilation is made up of three games; Yoshi’s Cookie, Dr. Mario and Panel De Pon (which in gameplay terms is identical Pokémon Puzzle Challenge for the Nintendo 64). The game also comes with the GBA to GameCube link cable and allows you to download simplified versions of the games to your handheld console. 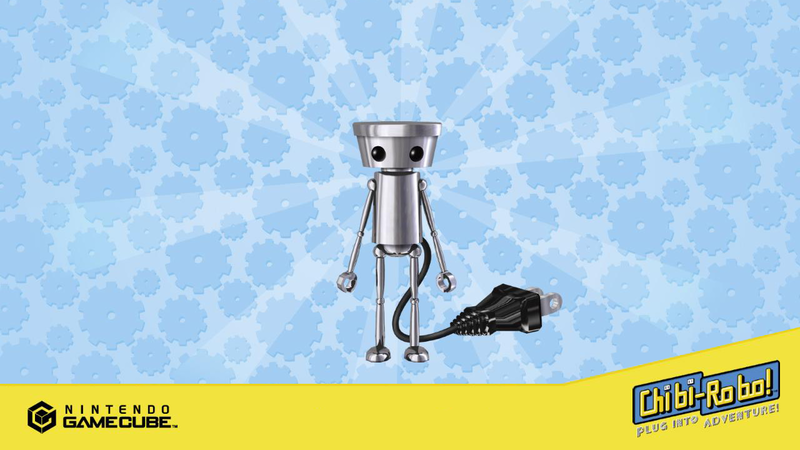 It took a while for me to warm to Chibi-Robo, but it’s actually a really fun, involving and original game. 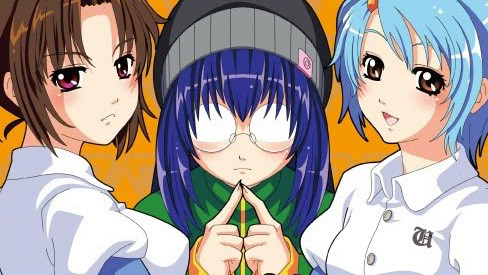 Sure the premise of ‘housework’ sounds completely unenjoyable, but the game has a great sense of humour, cool characters, and a chance to explore an interesting world and solve some creative puzzles along the way. It’s perhaps most similar to Nintendo’s Pikmin in terms of gameplay, but with a focus on platforming instead of strategy, meaning it still feels like a completely unique experience. It’s also becoming increasingly rare, and no doubt it will one day be seen as one of the most collectible and obscure GameCube games ever made. When it comes to fighting robots on the Nintendo GameCube, Custom Robo remains my number one recommendation, but there’s still a certain charm to Capcom’s Gotcha Force. Granted it’s a kids game, and there’s virtually no enjoyment to be found in either its story or presentation, but the gameplay is solid and surprisingly addicting. Plus, Gotcha Force was one of two Capcom games (the other being P.N.03) that wasn’t ported to the PlayStation 2 faster than you can say ‘goodbye Resident Evil 4, Killer 7 and Viewtiful Joe’. 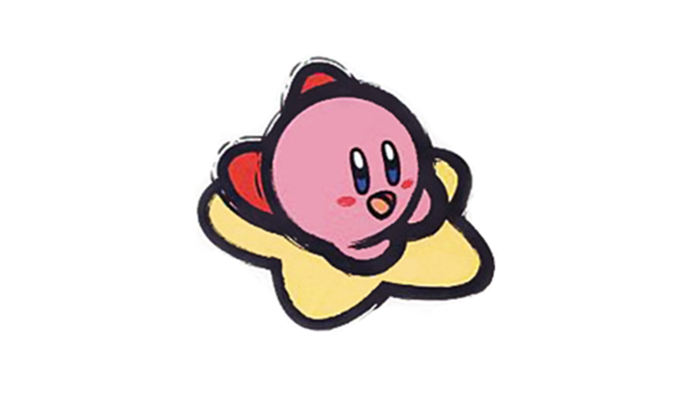 Just the mention of Billy Hatcher makes me smile. 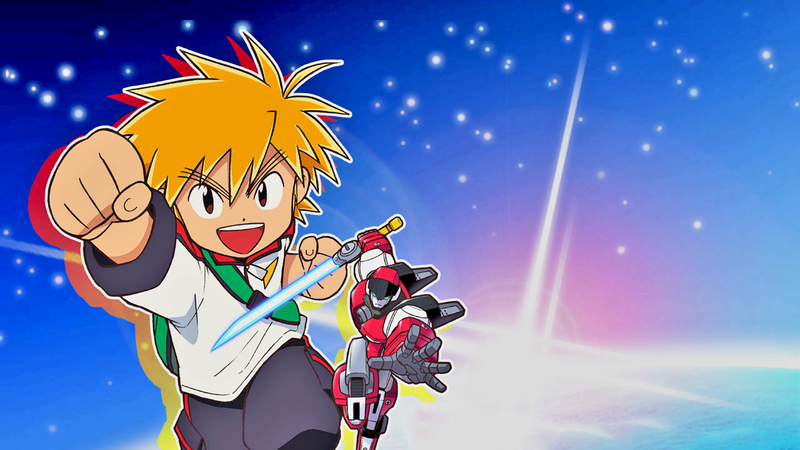 I adore that game and it’s infectious soundtrack (Burning Rangers too!). I’m on board with most of this list. Skies of Arcadia, Baten Kaitos, Chibi Robo, Fire Emblem, etc.. Some other underrated GCN classics I can think of are 1080° Avalanche, Wave Race Blue Storm, F-Zero GX, Final Fantasy Crystal Chronicles and Lost Kingdoms. Great system. Man, I could never get anyone to try Crystal Chronicles multiplayer. It seemed like everyone used emulators to play GBA games back then, so there were never enough GBAs around! I remember only ever playing two player because of all the kit needed! Now I’m pretty sure I’ve got enough GBAs and cables lying around for four people, although I’ve still got to find three more people who want to play the game! I must have an eye for underrated gems because I own eight of those titles. Two lesser known games that I really enjoy that I wish was on this list was sphinx and the cursed mummy (one of my Gamecube favs) and Ty the Tasmanian Tiger. I talk about games and I make them too. Lion Quest, the first game by Dracula's Cave, is available now on Steam and Humble Store. Dracula's Cave is reader supported. If you like what you see please consider making a donation using the button below.